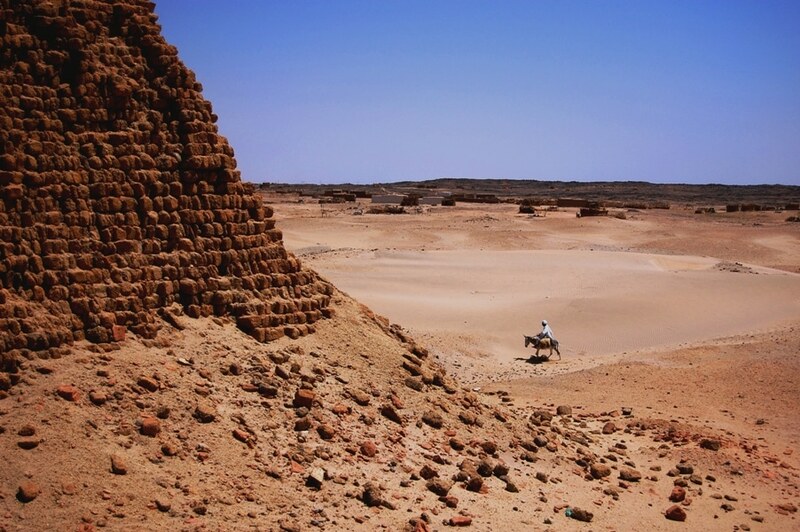 There are a few basic things one needs to know when traveling to Sudan and which can make or break a trip. 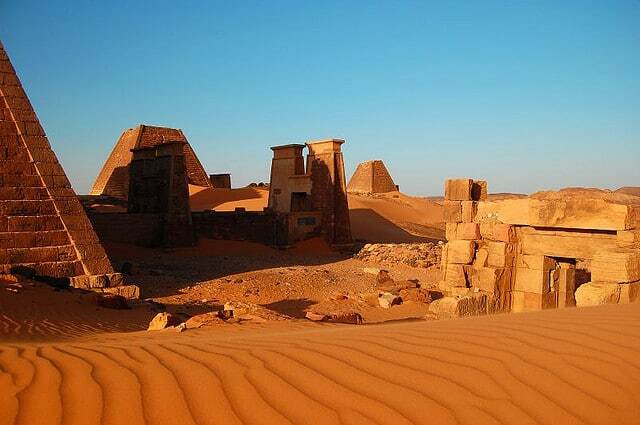 Sudan is not as dangerous a place as people think, provided you follow basic rules and you stay away from the war zones. Mind you, you won’t be allowed to travel there anyway. 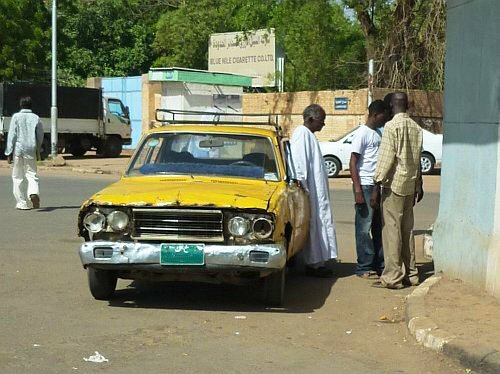 Taxis are the only form of transportation in Khartoum and these are, possibly, older than you. Finding holes on the floor where your feet are resting, is not uncommon. They provide a window into the roads and will make you feel like the Flintstones. Yes, this is a full-on Sharia State and anything which resembles abundance, entertainment, or fun is forbidden. As opposed to most other countries in the Middle East where shopping malls offer the only form of passing time Sudan does not have anything like that. There are no activities, no international brands, no ways to keep busy. Relax and do as locals do: go out for a drink or an ice cream and sit outside, taking in the night and the conversation, that is the true way in which our ancestors used to pass time. It’s not your card or your bank, cards are simply useless in Sudan. This is primarily because of the embargo which left all banks completely isolated so bring enough cash for the duration of your stay. Once you have used it all there won’t be any additional supply. If you are coming for 3 days or more make sure to register with the police. Your hotel will be able to help and do it for you. That involves getting an additional stamp and sticker on your passport in blue color, check before you leave, you will get in serious trouble if you don’t have that and may not be allowed to travel. You also need to register with the police every time you arrive at a new town to spend the night. Rest assured the police will find you before you find them, news of foreigners arriving travel fast. Despite this is a predominantly Muslim country and all women are covered you don’t have to. Foreigners abound in the many NGO and humanitarian agencies and so locals are pretty used to seeing Western women and don’t expect you to cover up. Unlike other countries, men won’t stare at you either. However, dressing conservatively is only a gesture of respect. It is also a good idea given how strong the sun is and the amount of mosquitoes carrying risk of malaria. 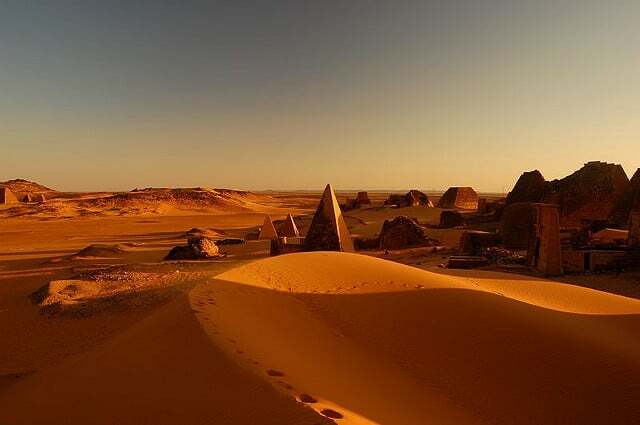 It is wise to register with the embassy in any country where you will spend any relevant amount of time but in Sudan this is extra important. When you register you will be informed of the way forward in case of evacuation (think war, terrorist attacks, etc.) and also of any parties or gatherings, which is even more important. Embassy parties are not accessible to locals because alcohol is being served but they are a good way to meet other expats living in the country which always provides an interesting insight into life on the ground and may be a good way to get help in obtaining the permits (see point 1) in case you insist in traveling independently. If you are traveling with a friend from a different nationality even better, as you will spread your chances of events taking place while you are in Khartoum. Alternatively, if there are no events scheduled during your stay, feel free to frequent the very few restaurants that foreigners will go to so that you can mingle and get the connections anyway. There won’t be too many options and most of them will be long-standing institutions. Ask your hotel or drop by your embassy. I always found the opinions and thought of aid agency personnel extremely enriching when visiting such isolated countries. They don’t replace the experiences in talking with the Sudanese but they will give you an insight into life in the country and into the topics that can;t be discussed with locals. What I remember most vividly of my time in Sudan is the hospitality of the people. As a foreigner, you will be considered an honor to the locals you will meet. They will help you if you need anything and invite you over to their houses and even to local weddings where you are likely to steal the spotlight. I was invited to a traditional wedding which had over 1,000 guests and felt the center of attention. It was an experience and the only time I heard music being played in my long term work there. Weddings are a huge affair as the couple is expected to invite friends and family and the respective families are expected to invite everyone, from business partners to local authorities and all acquaintances. The couple spends the entire evening greeting everyone while the guests eat and dance. It is a very interesting experience. Other than weddings, locals will invite you for meals or for tea. Take every opportunity to interact and remember that rejecting an invitation is considered very rude.